In 2016 Stang collaborated with artist Kim Schoenstadt to present Now Be Here #1, an event that brought together over 900 Los Angeles-based artists identifying as women to be part of a documentary photograph and an intergenerational gathering. 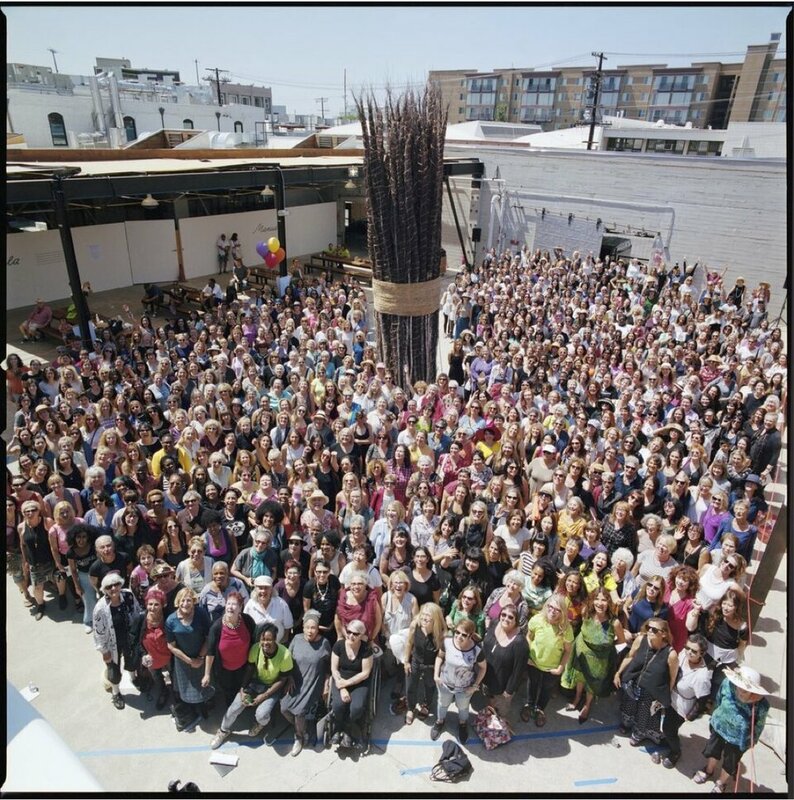 The project gathered the artists in one space, created an event with a strong spirit of collaboration, and displayed the diversity of working women artists in Los Angeles. In such a geographically widespread city the resulting photo reminds the viewer of the power in numbers. The energy of the day led to renewed friendships, new relationships and several new collaborative projects. 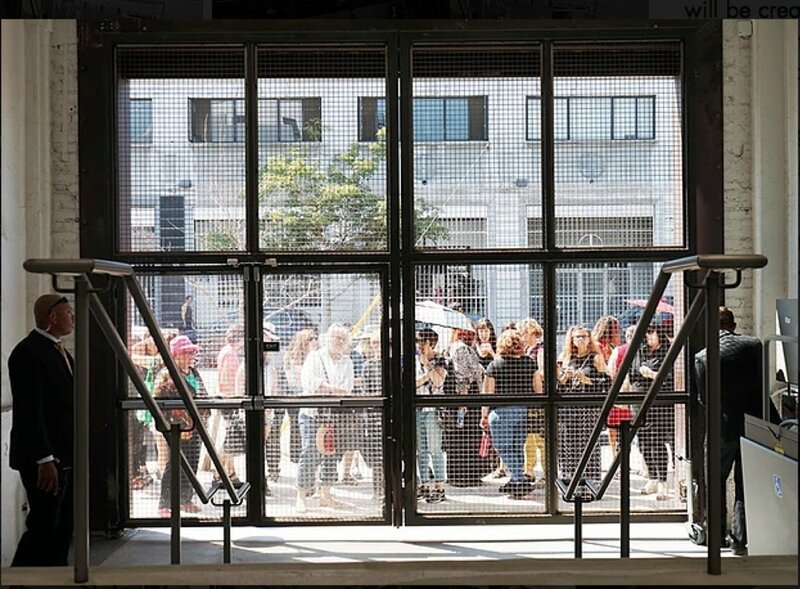 With the success of Now Be Here in Los Angeles the project has since been realized at the Perez Museum in Miami, the Brooklyn Museum and the National Museum of Women in Washington D.C.